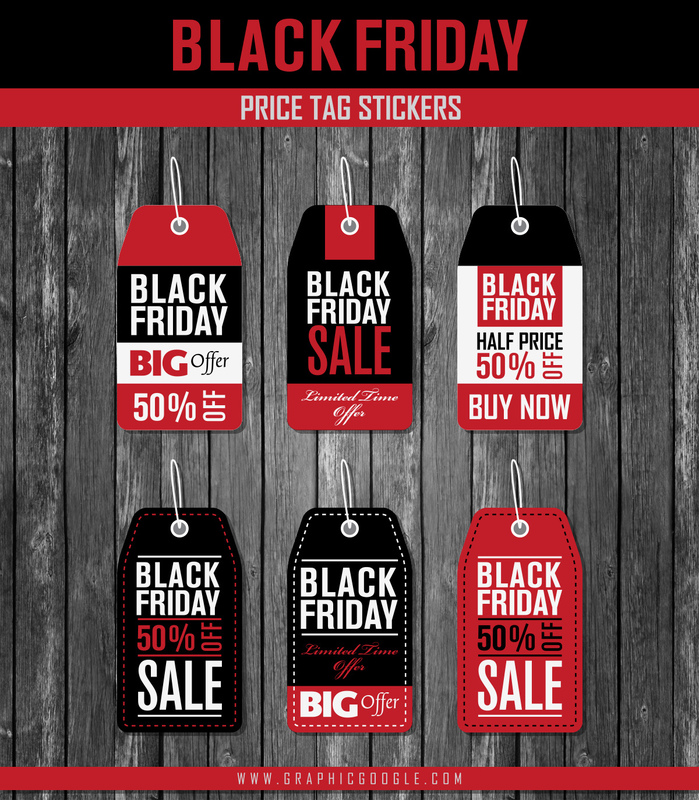 I designed these Free Black Friday Price Tag Stickers Vectors For Graphic Designers. 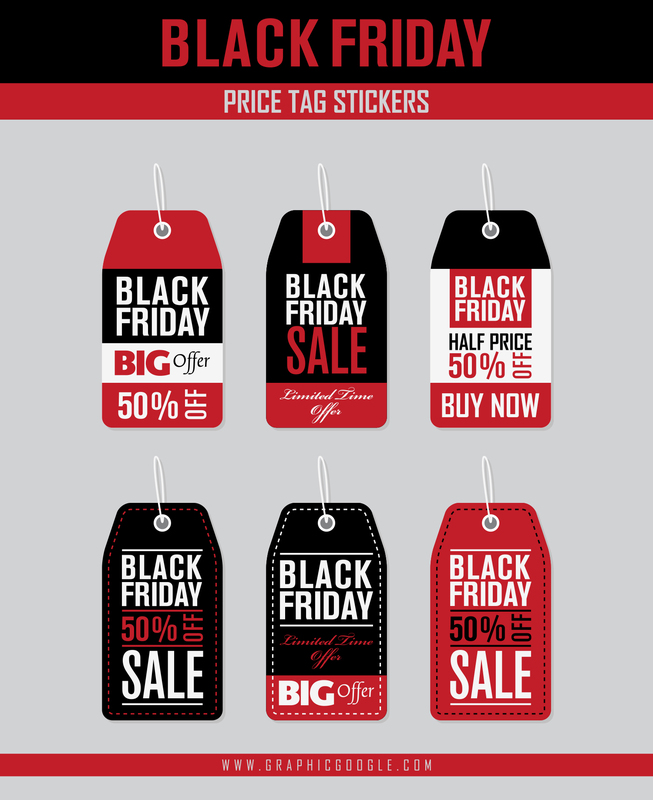 These Black Friday Price Tag Stickers Vectors are designed in Illustrator CS6 in vector format. You can edit these Free Black Friday Price Tag Stickers Vectors easily and make changes according to your requirement. 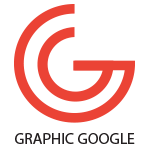 You can change the colors and use in your designs and flyer templates.